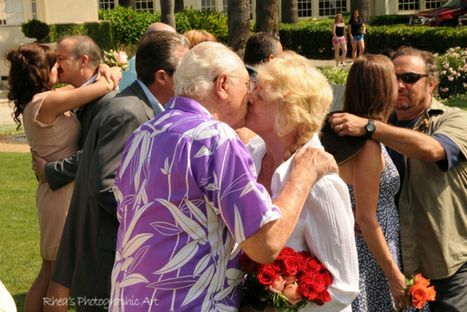 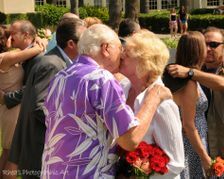 Couple Rodney and Ann Reeves, celebrating a momentous 56 years, share a kiss following the 2013 Vow Renewal Ceremony. 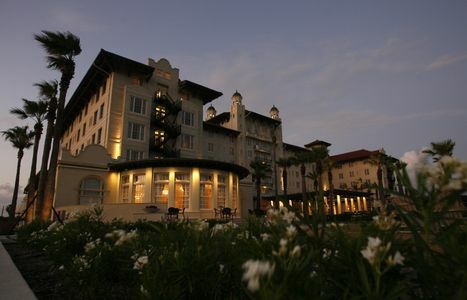 The 2014 Galvez Wedding Vow Renewal is scheduled on Saturday, June 7. 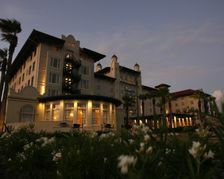 Photo by Rhea's Photographic Art. 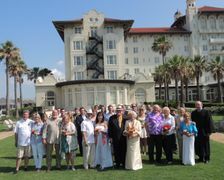 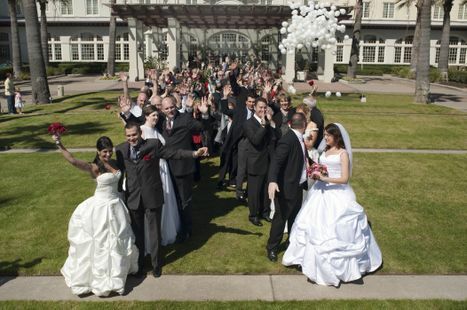 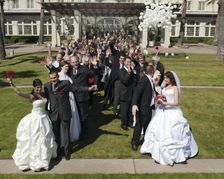 Couples celebrate their nuptials during Hotel Galvez Wedding Vow Renewal Ceremony. Hotel Galvez will host its next wedding vow renewal on Saturday, June 7, 2014. 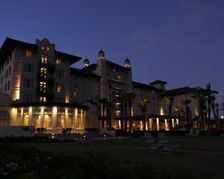 Photo by Robert Mihovil. 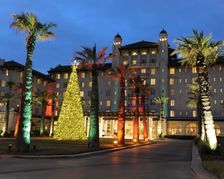 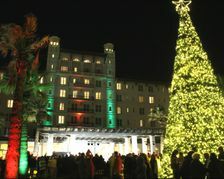 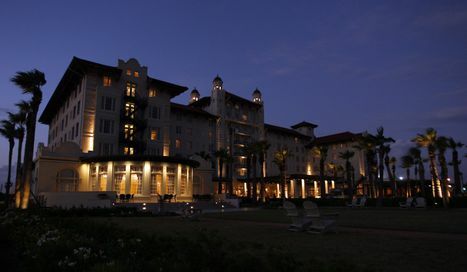 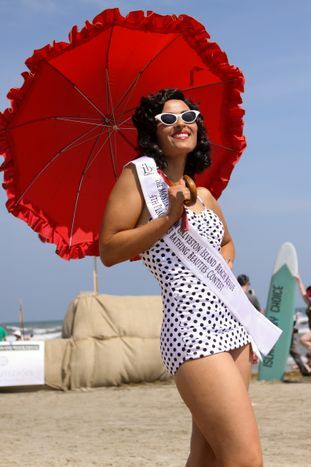 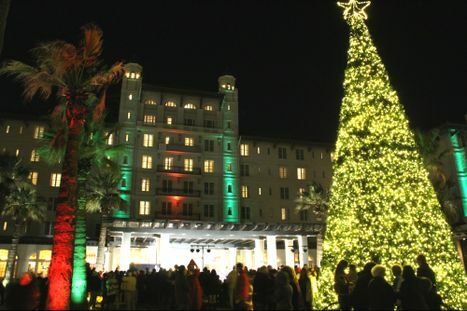 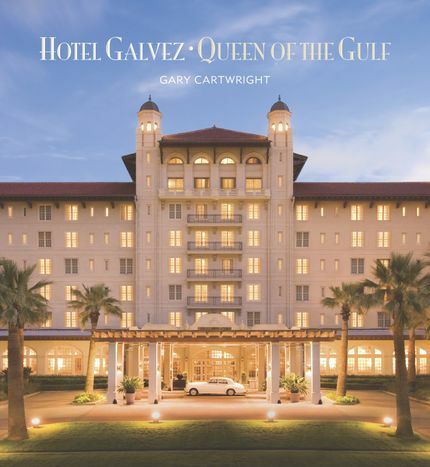 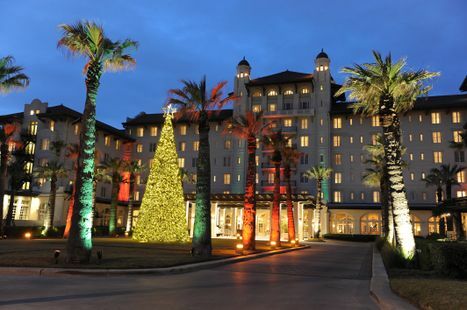 Hotel Galvez & Spa released a book to commemorate its centennial in December 2010. 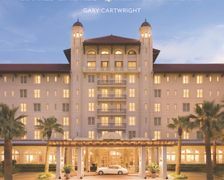 The book is written by Gary Cartwright and is available through the hotel's gift shop and online.